Fengshui your home! Get 20% off carpet and curtain cleaning, starts at ฿120/sq.m. 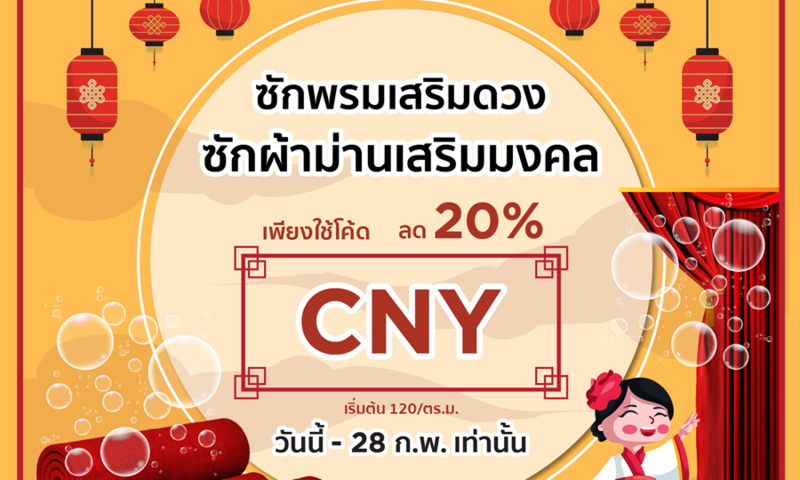 Use code “CNY” today-28 Feb 19 only.